This assignment focus on Basic Questions about Globalization. 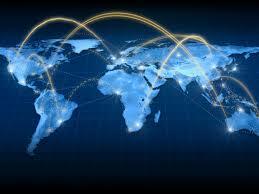 Here discuss ten basic questionnaire about Globalization. Questions like What are some of the issues involved with outsourcing jobs, What is the future of globalization, What are some effects of multinational businesses, What are some negative effects of globalization, What are some positive effects of globalization etc.